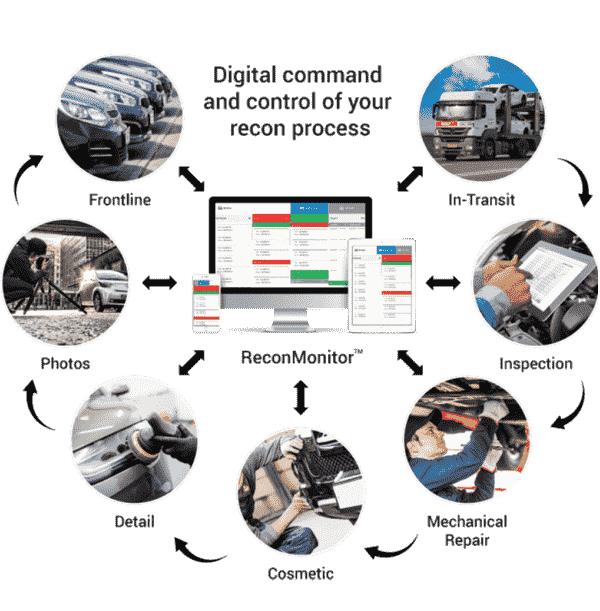 Build recon software to help companies in the automotive industry replace paperwork, enforce processes, and gain instant visibility to business operations regardless of team size and geographic distribution. Distribute these easy-to-use affordable solutions for PDR technicians, dealerships, and reconditioning companies to improve customer service, make more money, and eliminate back-office inefficiencies. 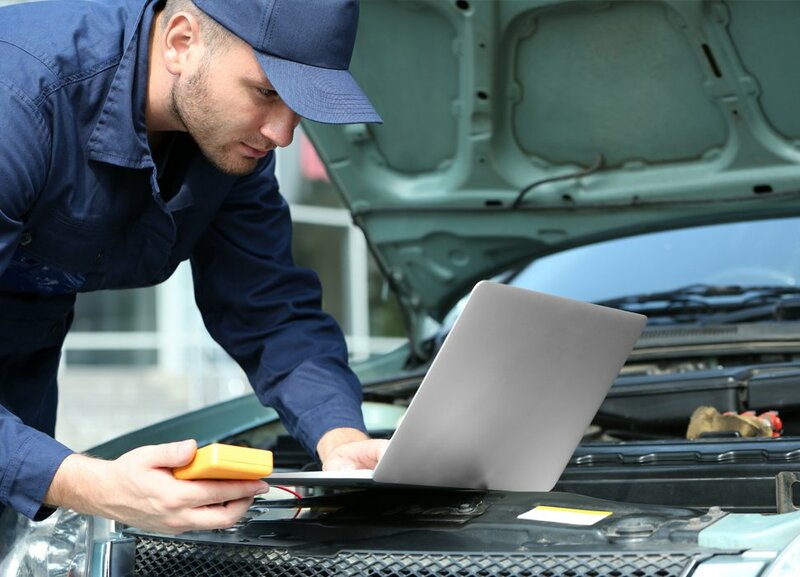 We first deployed a custom software solution in 2006 for a large auto reconditioning company managing more than 500 technicians and overwhelmed by thousands of invoices generated daily from over 45 locations. The client company was growing so fast that they were losing control of their business. 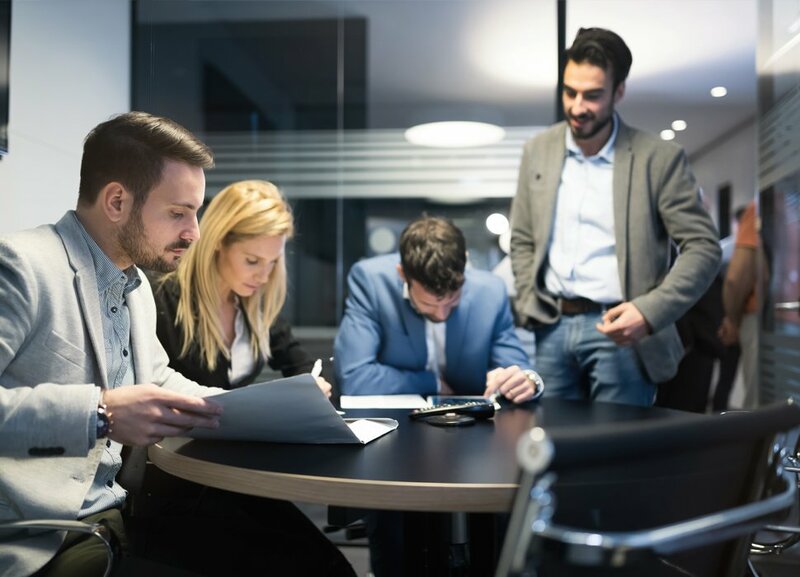 Our solution allowed the client to take control of their business operations, and realized significant savings by eliminating errors and hours spent managing excessive paperwork. 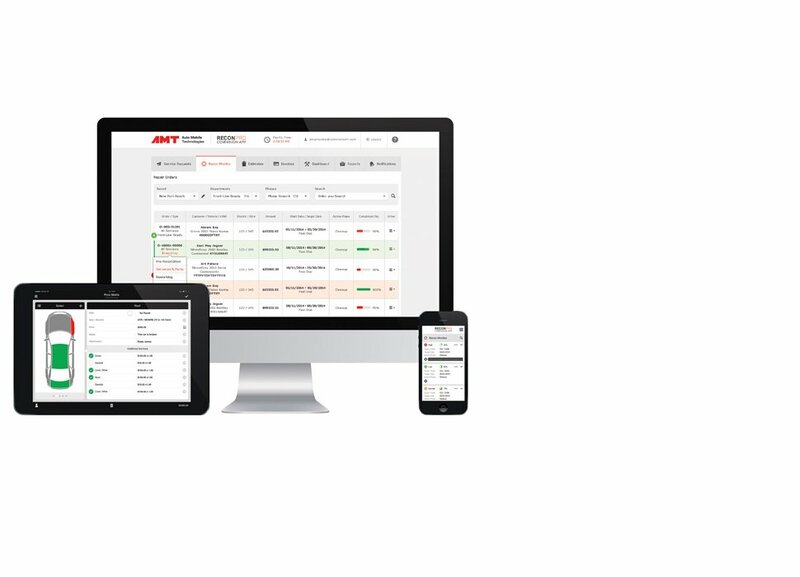 Today, nearly 8,000 technicians rely on AMT work order management software products in their daily operations, working with over 40,000 vehicles per day. AMT team includes over 50 dedicated individuals working across 6 different countries to keep our products ahead of the curve, and ensure your success. Quite simply, our focus is providing the most powerful and easy-to-use automobile technology software for your auto reconditioning business.